We all want our children to travel safely in cars. Installing a car seat for younger children and babies can be a challenge. Safe Kids can connect you to child passenger safety (CPS) technicians in your community who can check to make sure your car seats are installed correctly and teach you how to use and install a car seat on your own. Here are three ways to find nationally certified child passenger safety technicians near you. 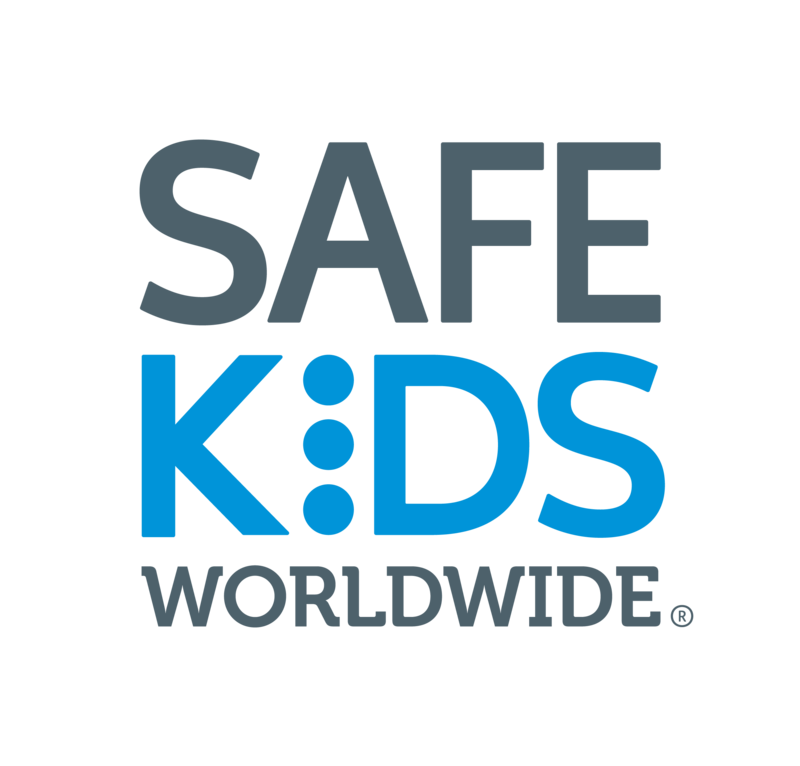 Attend a safety event sponsored by a Safe Kids Coalition in your area. Safe Kids coalitions lead their communities in reducing child injury and host more than 8,000 free car seat inspection events across the country. Our trained technicians will teach you everything you need to know to make sure your car seat is installed and used correctly. Even if your coalition isn’t sponsoring a car seat event soon, we still might have a technician who can help. Find child passenger safety technicians in your area through the National CPS Certification Program. Simply fill in the online form and search by location, language or special needs training. The National Highway Traffic Safety Administration maintains a directory of many inspection stations. There are a few things you should know before you meet with a CPS technician. This isn’t like getting an oil change on your car, where you leave the car and go do something else. Working with a CPS technician will be a one-on-one learning experience. When you leave, you should be confident that your child’s seat is installed correctly and feel comfortable reinstalling it on your own. This may be the most important thing you learn. Here’s what you need to know about working with a CPS technician. Special thanks to the Manufacturers Alliance for Child Passenger Safety for developing this checklist. And thank you for making time to learn an important skill that will help keep your children safe.